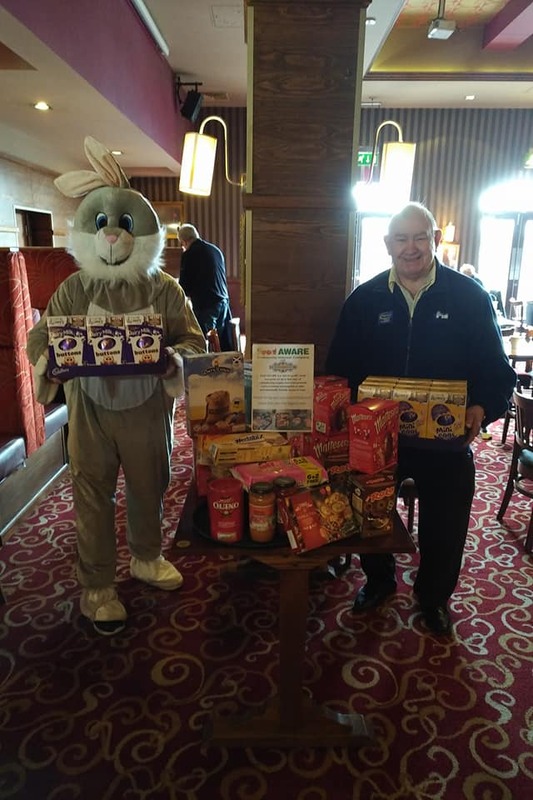 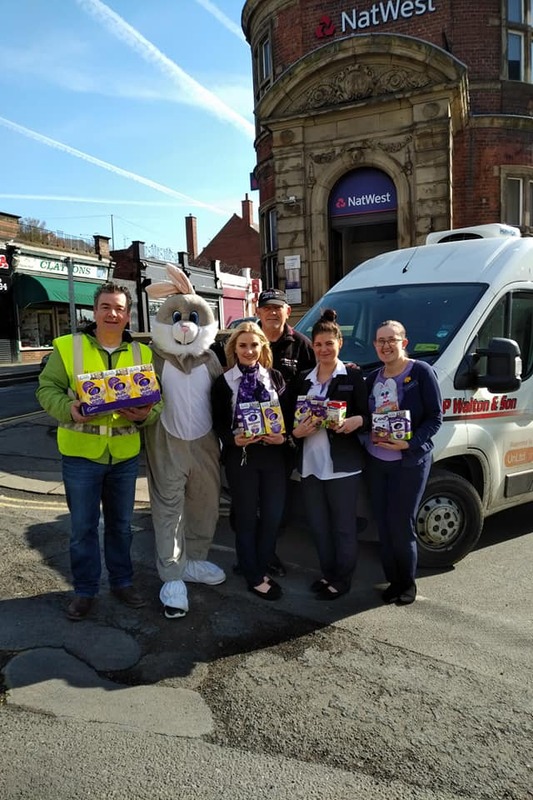 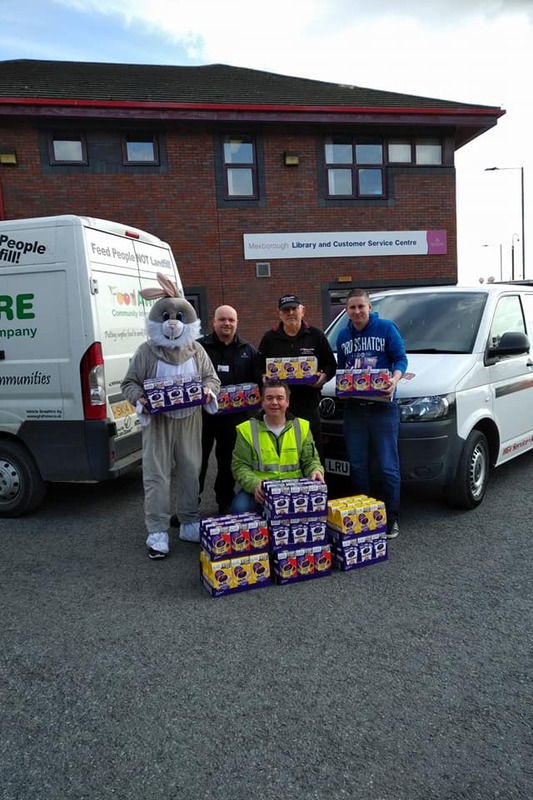 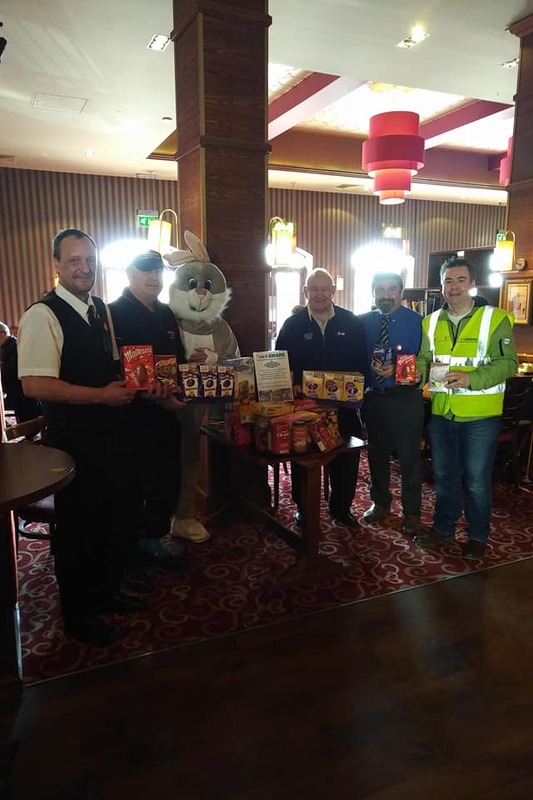 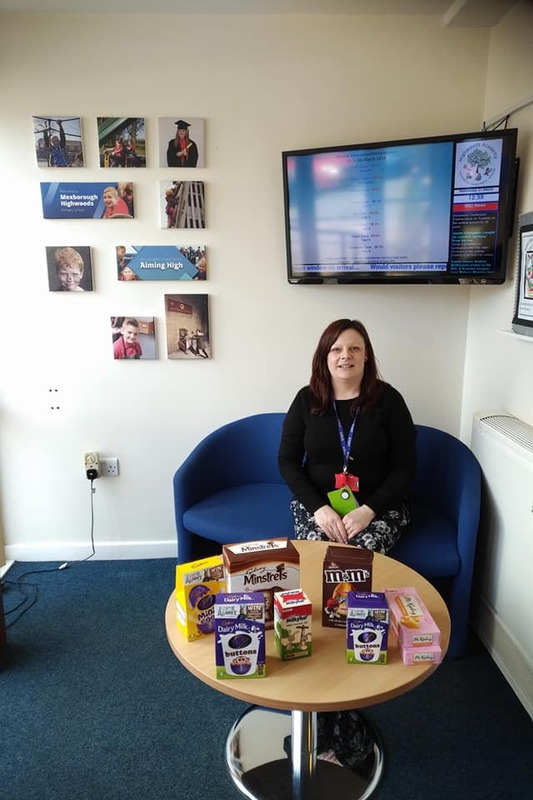 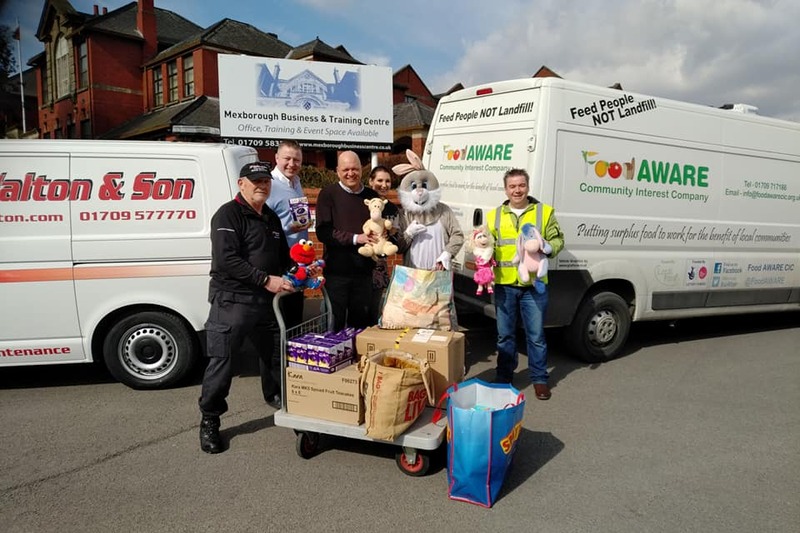 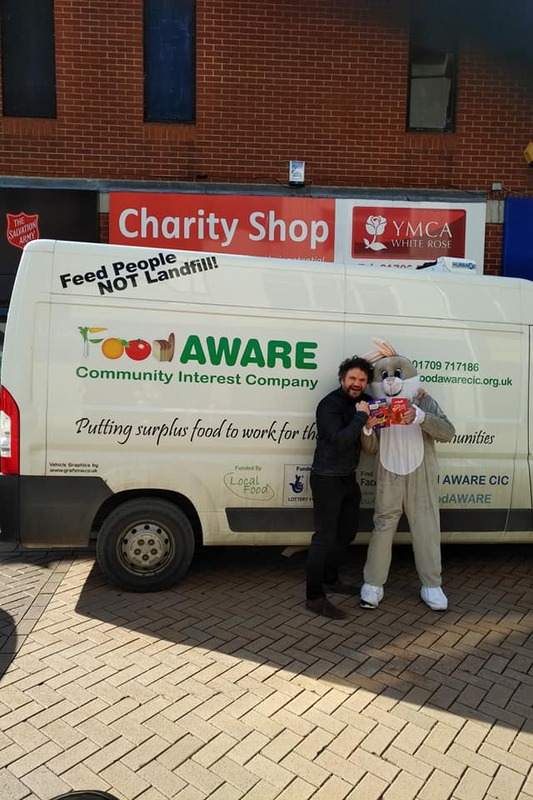 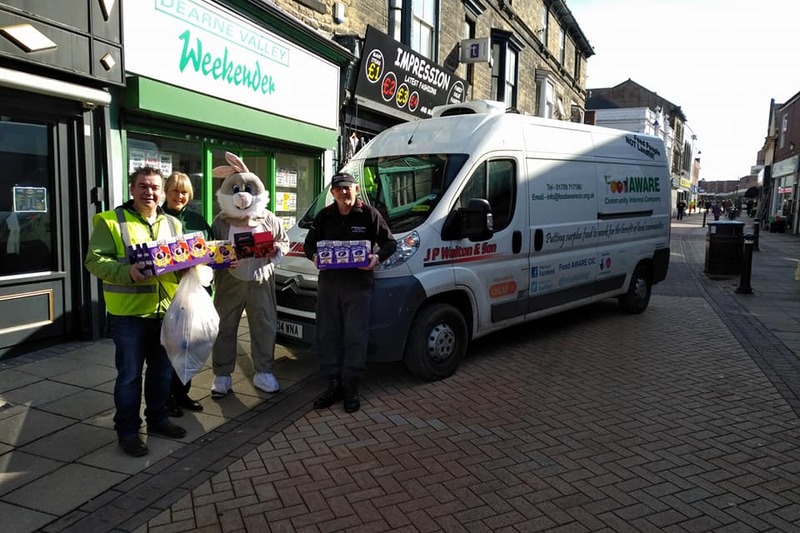 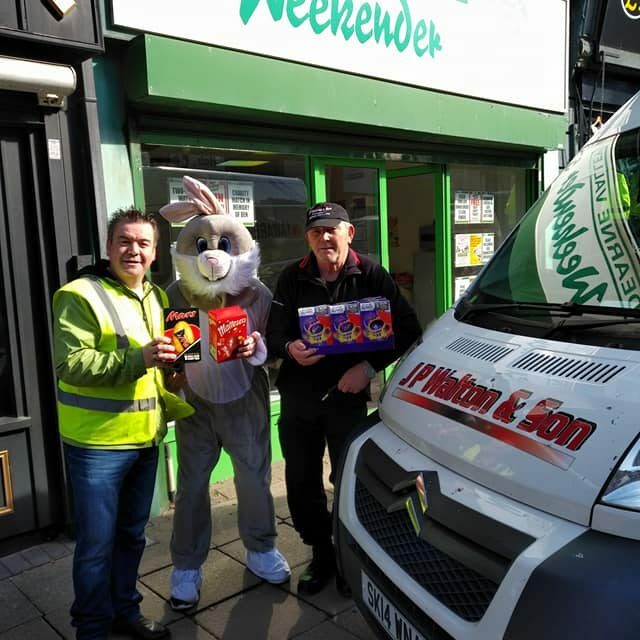 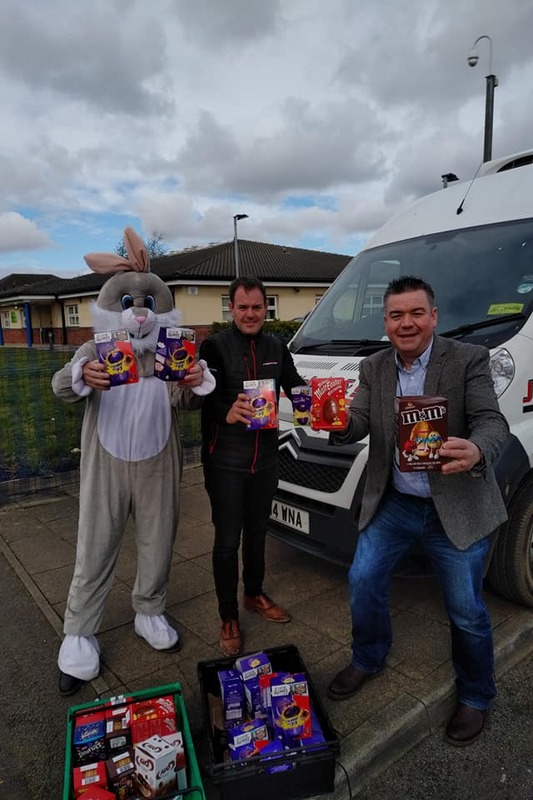 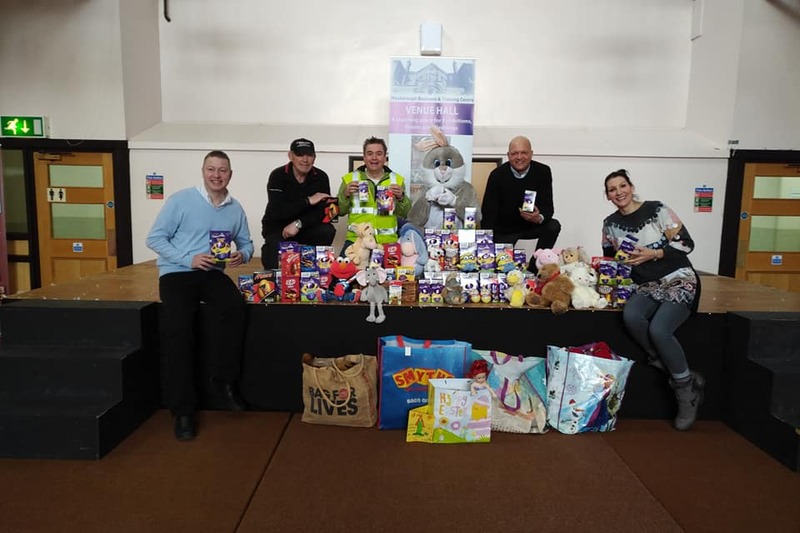 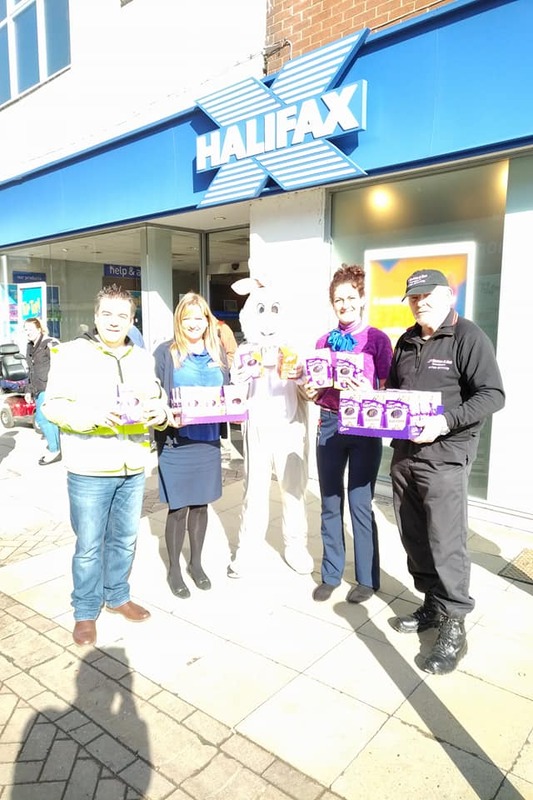 Over 320 Easter Eggs/treats were donated by JP Walton & Son Transport Ltd, Oldmarkethall Wetherspoon, Mexborough Business Centre, Halifax Nat West Bank, Tea or Coffee, Sheila’s Florist, Claytons Herbalist Mexborough & Dearne Valley Weekender Rotherham Advertiser readers and we distributed across the local area to Foodbank service-users, MyDoncaster #StrongerFamilies Communities South Area Team Mexborough Foodbank Mexborough Family Hub Thorne And Moorends Community Hub and Food Bank etc for local children less fortunate to enjoy over the Easter break. 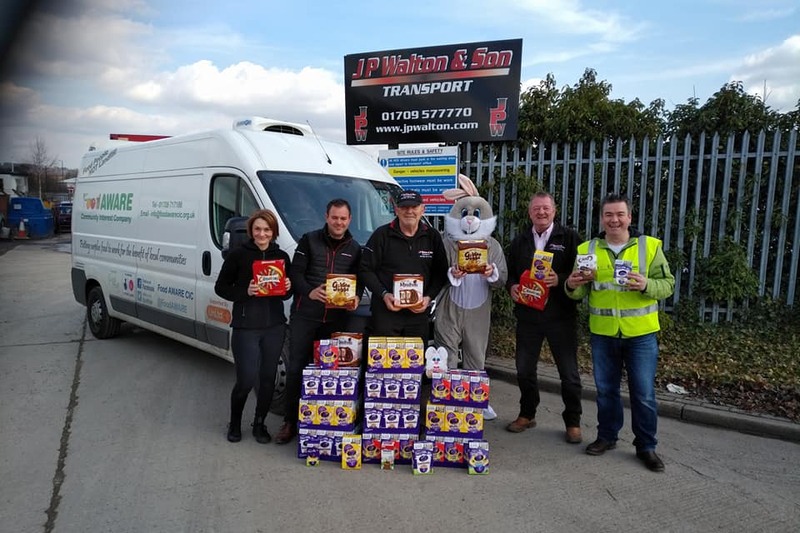 Huge thanks to JP Walton & Son Transport Ltd for partnering with us again on this campaign (now in its 4th year thanks to the brainchild @Kristian Walton Jim Walton back in 2015). 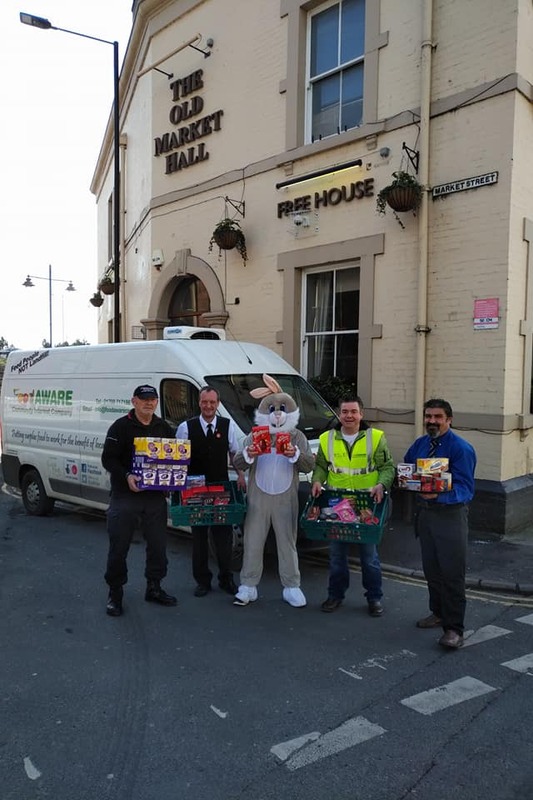 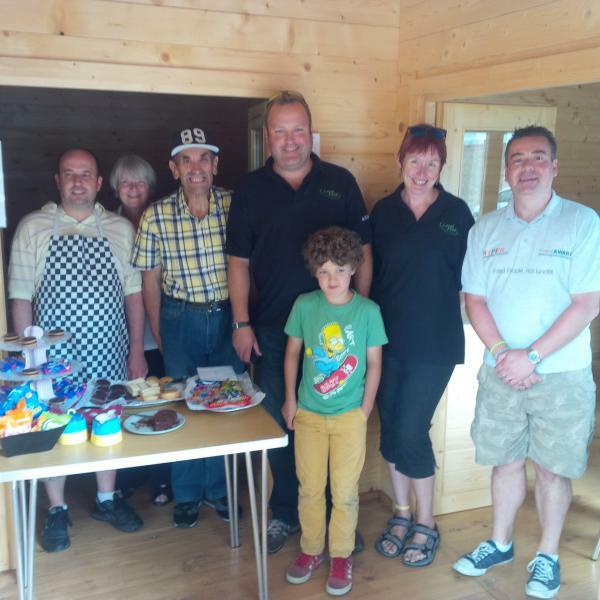 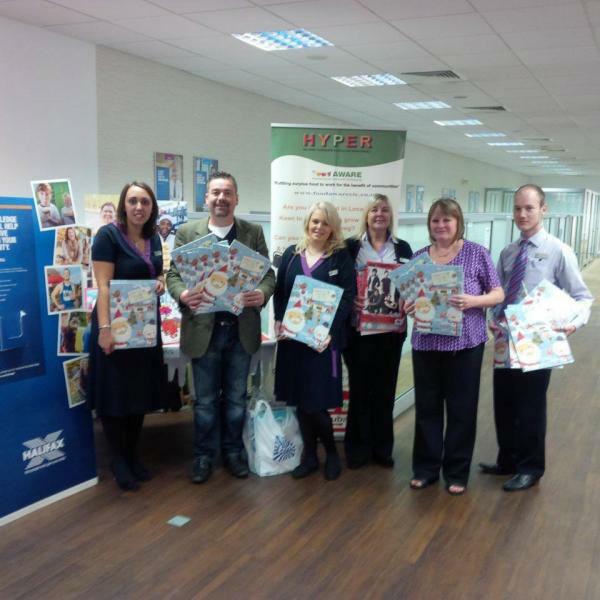 This year it has got bigger and better with more local businesses across the area donating to our good cause. 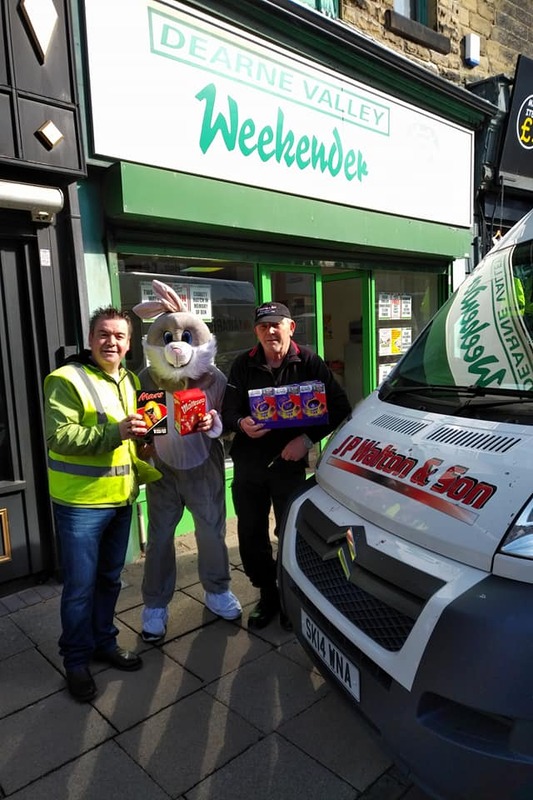 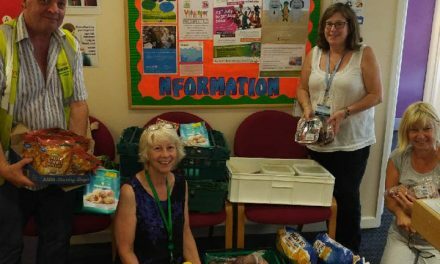 Huge thanks to everyone for your very kind donations which were matched and more by @JP Walton & Son Transport Ltd.
PS – huge thanks to Big Lottery Fund for funding to keep our van on the road doing the business!! 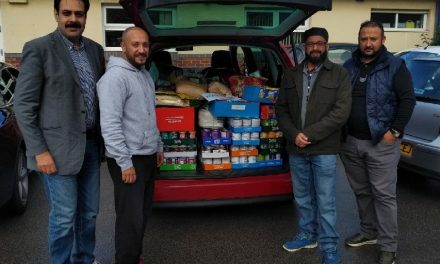 PreviousEaster Campaign 2018 – How You Can Help!